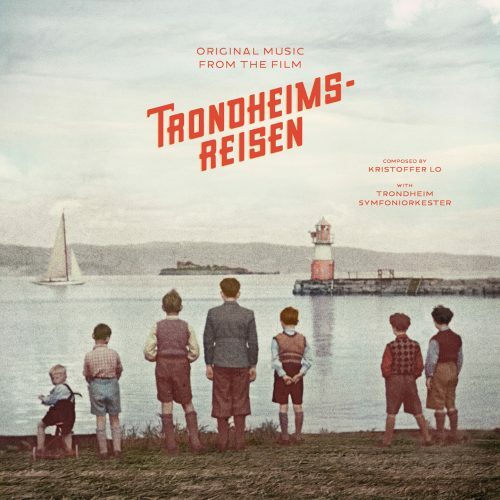 Soundtrack to the documentary film of the same name composed by Kristoffer Lo, executed by the Trondheim Symphony Orchestra, Ola Kvernberg, Thomas Järmyr & Kyrre Laastad. The LP comes on transparent/black vinyl plus CD. No sales to Norway, sorry! Categories: Bands, Kristoffer Lo, Z Releases, Z Labels, Crispin Glover Records, You Built A Time Machine - Out Of A DeLorean? Tags: Crispin Glover Records, Kristoffer Lo, You Built A Time Machine - Out Of A DeLorean? Trondheimsreisen is a documentary film from the artists’ home town made up of archive and private footage from early 1900 up until today. 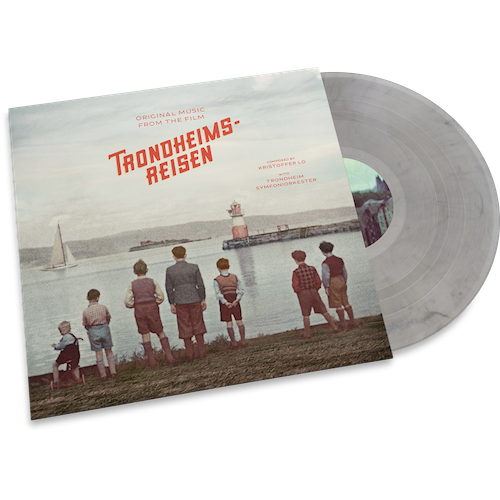 Kristoffer Lo composed 20 tracks for the movie + 1 bonus track that is exclusive for this release. Throughout the album he is joined by Trondheim Symphony Orchestra, Ola Kvernberg, Thomas Järmyr & Kyrre Laastad.